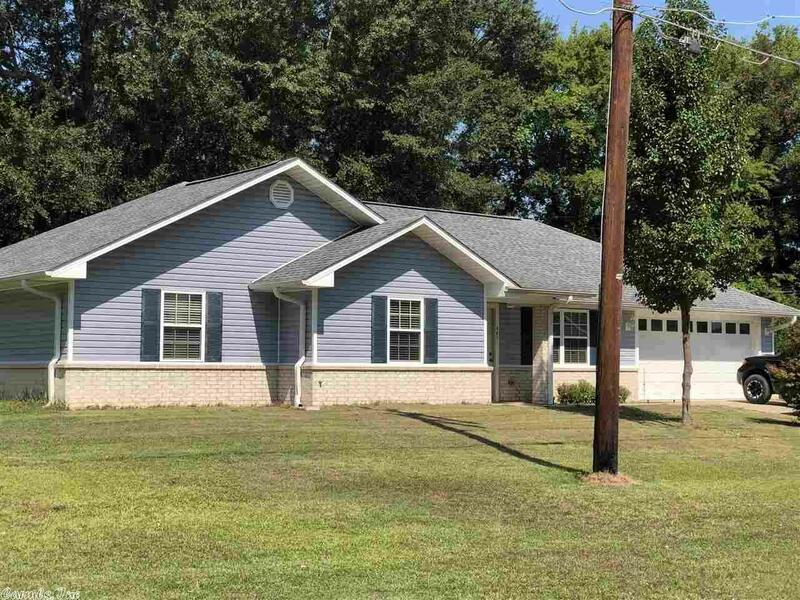 In the heart of Nashville, this 3 bedroom, 2 bath home is move in ready. Built in 2011, offers 1,656 sq ft of living space, open floor plan, spacious kitchen, laundry room, double garage. Privacy fenced backyard on large corner lot. New floor coverings through the kitchen and living room. Contact our office for your personal tour.